Are you keen to learn all about bugs these school holidays? Join in the WilderQuest fun in the Blue Mountains area. 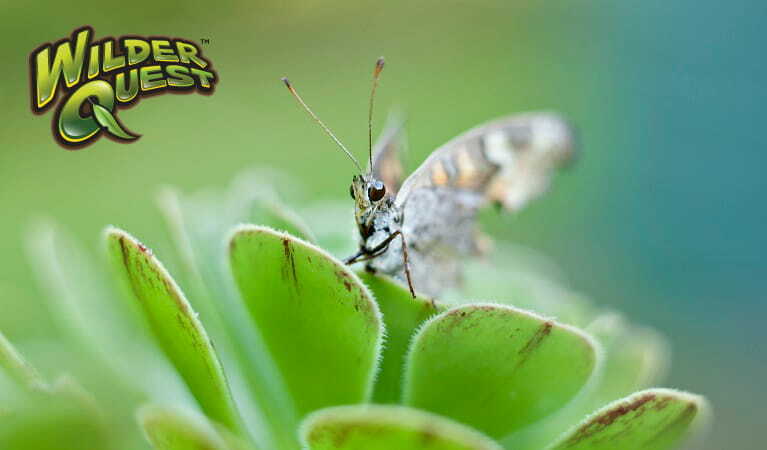 Explore the many types of bugs living right under your feet! Easy. Suitable for children 5 to 12 years. NPWS Blue Mountains Heritage Centre, Blackheath, at the end of Govetts Leap Road. Bookings required. Phone 13000 PARKS (1300 072 757) for more information or book online. Get ready to discover some of the planet’s most amazing creatures – bugs! 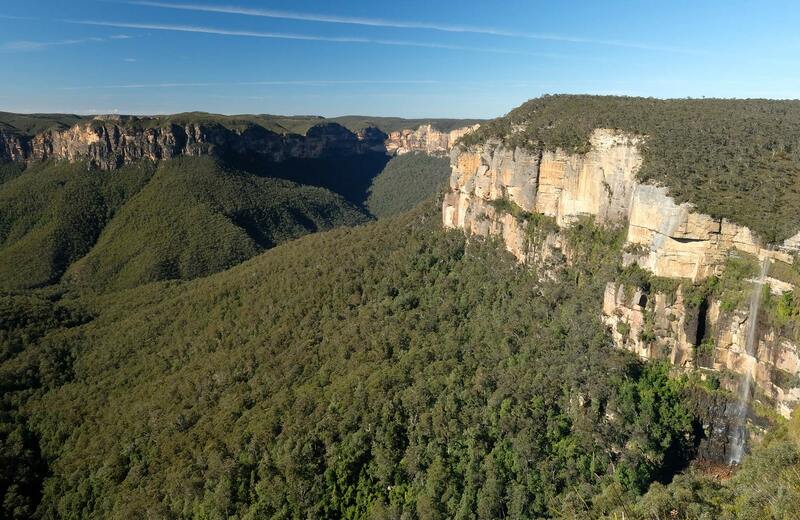 NPWS Discovery rangers will guide you through our bug ecosystem in the Blue Mountains area. You'll find out about different types of bugs, where they live, what they eat, where they sleep and why they're so important to our environment. You might even spot a new bug that you've never seen before. It's a good idea to bring a hat, water and sunscreen, and you'll be ready to go on your bug hunt adventure.